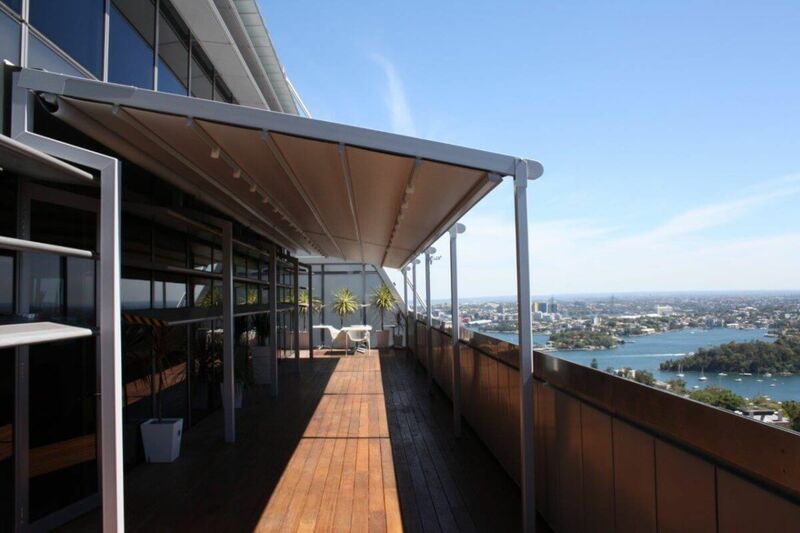 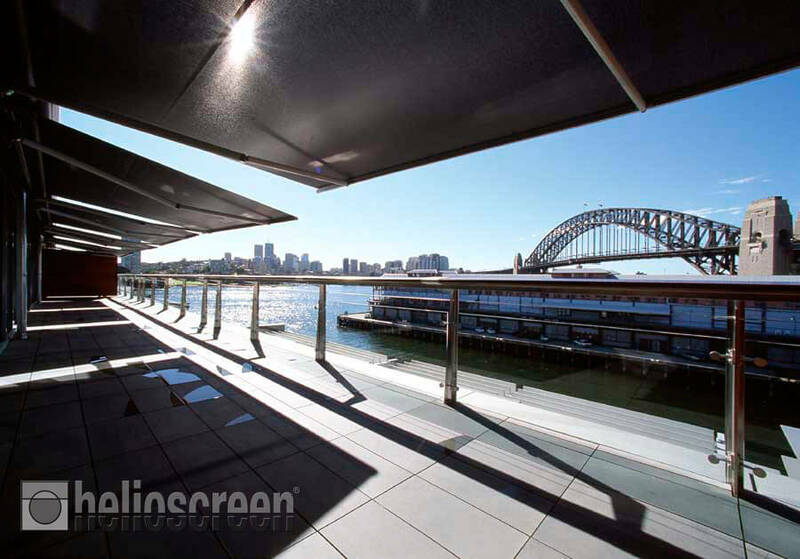 Sunteca recently installed a Helioscreen All Seasons retractable roof system at the iconic Orient Hotel in Sydney’s historic Rocks area. 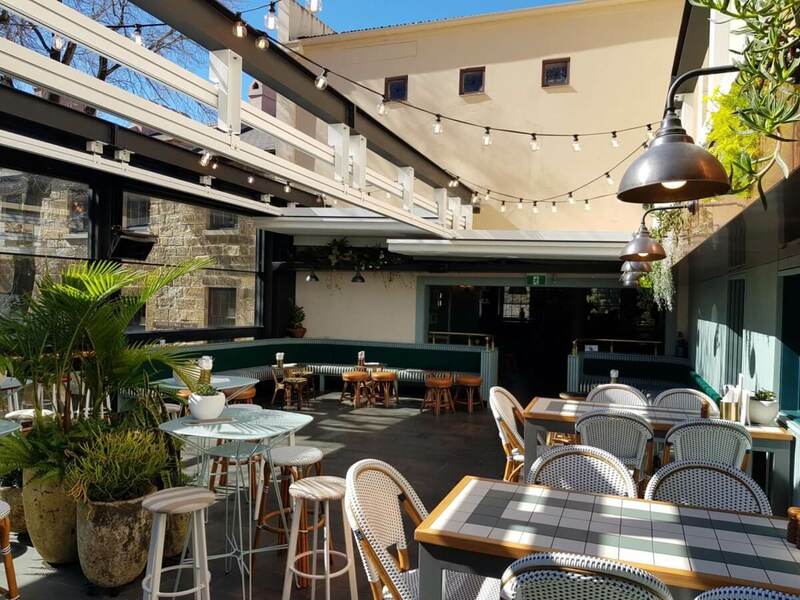 The system is ideal for protecting patrons of the new Mrs Jones terrace bar from rain and sun because of its strength, flexibility and high-end electronic sensory and motor systems. 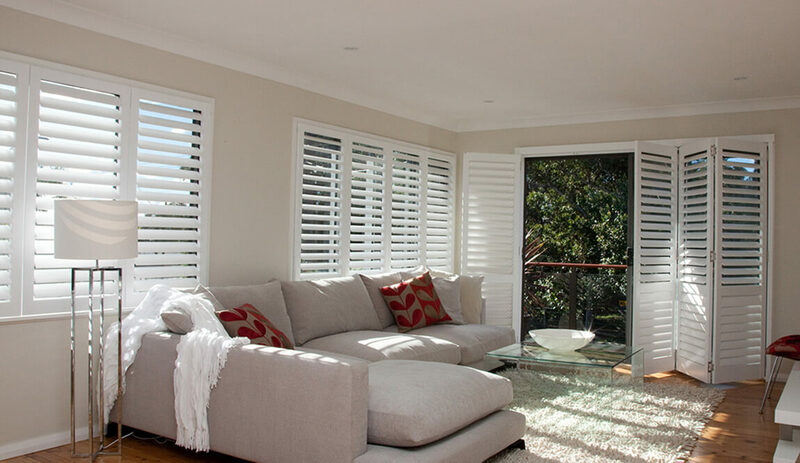 Already a favorite among interior designers and home owners, with their honeycomb pleats, sophisticated looks and energy efficiency, Luxaflex Duette Shades have taken a shine to shimmer.